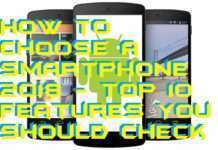 Hello friends, I will share the top 10 best to do list Apps for Android. You can use these apps for your task management. 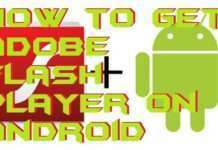 Users can use these apps on both Android and other devices. 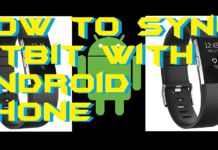 All of these apps are free and can be in sync with any devices. It is a great way to assign a person task and keep track. 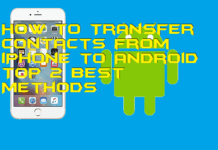 It is the best task list apps for Android. 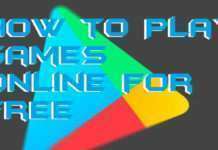 These apps are also best shopping list app for Android. Its busy world and everyone is occupied with several works. Every day we need to do several tasks. And for the working person, it becomes more difficult. A working person needs several tasks every day. In that case, it becomes almost impossible to remember every beneficial task. In that case, we start making notes by writing in books or other files. But these notes never remind us of our task. We need some Android apps which will give us a notification when a task time comes. 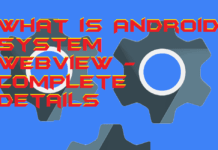 Users can assign a person with every task and also manage all its work from Android Phone. It is one of the best methods to keep updated with all of your tasks. 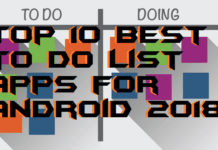 I will share 10 best to do list apps for Android. You can make a list and stay updated with all the task directly on Android Phone. We will discuss every in brief detail below. I will suggest you read all best to do list Apps for Android. 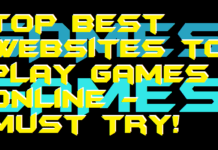 It is provided by Google and best way to keep all our task upto list. 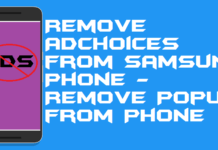 Its FREE Android app and users can keep a task for all their daily activities. It is very accurate and will work as a reminder for your task. You can add task day or even time wise using this app. Google Tasks has good user interference, and it is You and simple to use. Users can add a due date, shopping list, and other tasks. Todoist is one of the fantastic apps for creating a to-do list. You can create an account by log-in as Facebook or Google. You can create all reminder list using this app. It has some extraordinary features. You can even add a description, appointment details. It also allows users to keep a backup of their daily to-do list data. Users can create as many long lists of to do a task. It has some extraordinary features. Users can even create a to-do list by voice. Yes! you speak more effectively and all your to-do list data will be created. Users can add PDF, Videos and all other activities in your daily to-do list. There is no limit to the task. So users can add as many tasks as they want to the daily to-do list. It also allows users to create backup and you can even shift your data to another phone using a backup. App with cloud data storage. It is also available for other devices such as Windows. Users can upload their data and watch them from anywhere. Like you are a business owner, you can add a to-do list on your phone, and it will be automatically sent to your employees on Windows. It is one of the best apps for both teamwork or individual. Users can use these apps to create all sort of tasks. Asana has unique user interference. You can add an image while creating a to-do list. It is one the best way to remember all the task. You can use this app for organizing all your business work. It has an exclusive option of creating a task and adding people for that task. Users can even interact for the special dedicated task. It has one of the fantastic features of chat. GTask is also great at managing to do a list of all your task. Users can sync it with Google Tasks. It has an almost similar option like other apps. Users can add text by adding text, voice call, and other data. You can try this app to add all your to-do task list. Microsoft the name says it all. It is developed by top developer team. It has inbuilt features to sync all Microsoft product. Users can sync it with Microsoft email and other product. It allows users to create users data in the more effective way and users can create complete data of their to-do list. It also app suggestion tool which keeps giving suggestions to users related to their to do the task. TickTick is a great app to create a list of all to-do task. Users can create all their data and even sync with all apps. You can create a task and later see the results too. It also has a unique feature of the graph. Which is really helpful and allow users to get data. Users can create a task and also assign the person to every task. You can even set a priority to every task. You can create a task while sitting at home and appoint a person in your office. Your employee will get the detail of the task. And more the priority more importance will be given to that specific task. It also has a graph which shows your task completion. Trello is a great app to create a task list. It is very helpful for both the individual and office. Users can create a task by adding text and making it done. It is simple to use the app and anyone can use without any hassle. You can tag people and it also gives notification for every task. People can interact in this app regarding all their tasks. 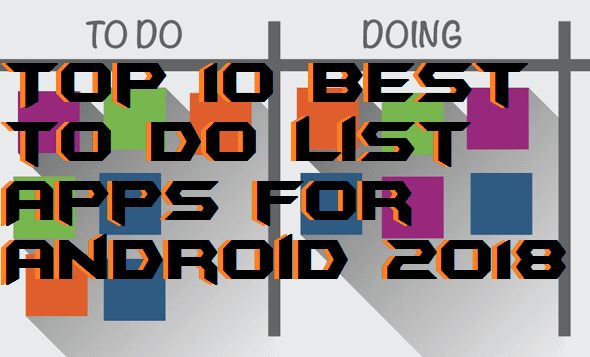 These are best to do list apps for Android. Users can manage all there meetings/tasks using these apps. 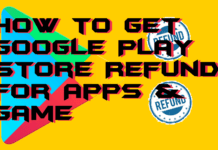 All these apps can be downloaded from the Google Play Store. 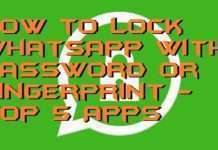 I will suggest you to check these apps and start managing all your data.